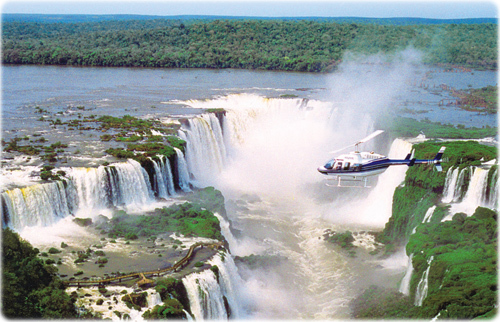 One of the main postcards of Paraná is the Iguazu Falls complex on the border with Paraguay and Argentina. The hundreds of waterfalls are in the Iguazu National Park, which has been declared a World Natural Heritage site by Unesco and recently voted one of the New 7 Wonders of Nature in a competition organized by the New7Wonders Swiss foundation. 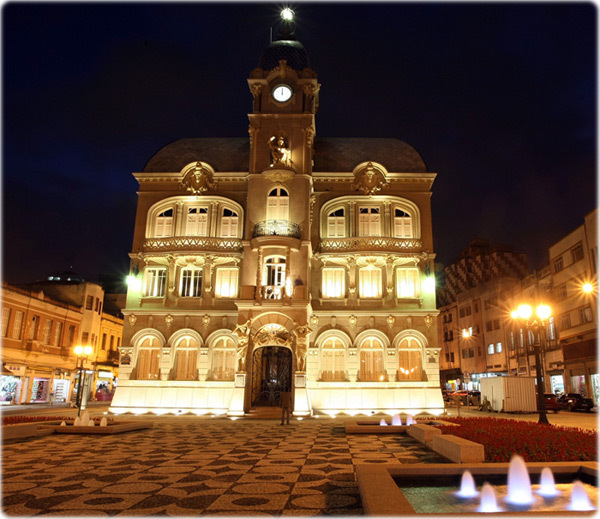 Marked by the influence of Polish, Italian and German immigrants, Curitiba, the state capital, is a world model in urban planning and conscious use of natural resources. The city has about 51m² of green area per inhabitant, a characteristic that can be seen in parks like Tanguá and Barigui, and in places like the Wire Opera House, a tubular structure that is the symbol of Curitiba, surrounded by lakes and waterfalls. Ilha do Mel, one of the most beautiful sites along the coast of Paraná, offers a choice of beach, ecotourism and adventure activities, as well as rustic and charming inns. The majestic Iguaçu Falls, located in the west of the state of Paraná.